Exactly, Drew. Makes you wonder if they’re always there and you just can’t see them, right? Happy we are hainv this conversation in the morning. It is giving me the creeps. I’ve seen this collection around, teri, heard good things about it. Alas, i no longer have the guts to pick up horror and still sleep at night. Strangely enough, it’s never bothered me, Jina – horror movies and books have never given me nightmares. Good thing, because I love the genre! well, there are fantasy books i enjoyed reading before that i realized later were tagged horror, so i can’t say i get the hibbies from anything horror – just maybe the really creeepy ones. I love the occasional anthology. This sounds like a good one. I don’t read many anthologies, but when it’s horror? Yes, please! Sounds like a great collection. Perfect for a stormy night. Sure is, Staci – one of the stories takes place during a supernatural kind of storm. Not the kind you’d want to experience. Probably not, lol. But I’d love to read about it! 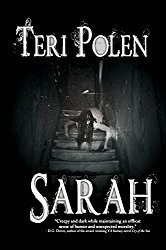 Teri Polen shares a great review of Dark Visions [which includes two of my short stories]. It is a pretty awesome read. Thank you for sharing this great review, Teri. Thanks for offering me an ARC, Robbie – really enjoyed the read! Congrats to Robbie and all the other authors. Fabulous review, Teri! Thanks, Jacquie! I read it around Halloween – perfect for that time of year. This collection is getting a lot of great press, Teri. It’s good to hear your take on it. When I was younger I didn’t like anthologies, preferring to curl up with the thickest book I could find. Now that I’m older — and so especially are my eyeballs… My eyes are often so tired that a short story is just the thing. Aside from the fact that I don’t have nearly as much time to enjoy books as I once had. I haven’t read many anthologies either, Teagan – I still prefer novels. But when it’s a horror anthology? Can’t resist that. YES PLEASE!!! I love anthologies!! A great easy way to read and an amazing way to get a quick feel for a ton of amazing authors! I’ll have to pick this one up for sure! 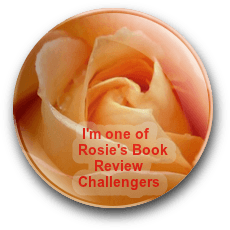 That’s true, Nicole – a perfect way to discover several new authors. Hope you enjoy it as much as I did! I’ve got this one on my Kindle and TBR.I need to catch up!! I’ve decided catching up isn’t in the cards for me, Mae. And I’ve made peace with that, lol. 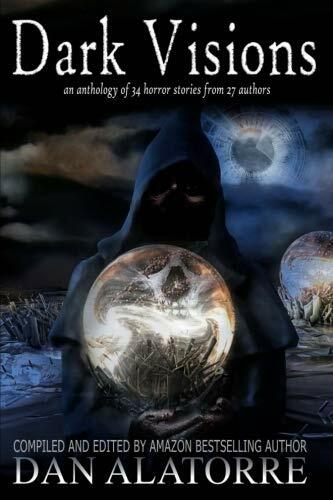 I don’t read much of short stories/anthologies BUT I do love horror anthologies. This one sounds good! Same here, Daniela. I’ll take horror anytime. You’re welcome, Sue – hope you enjoy!